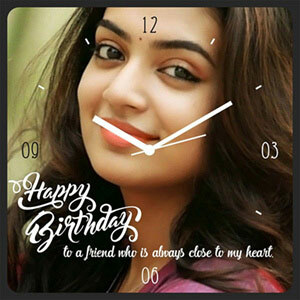 Thank you so much Giftalove, it is really nice gift. 5 An amazing piece of art. 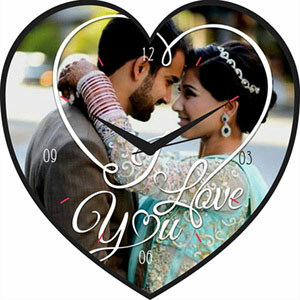 I was so stunned with this beautiful personalized wall clock. The wall looked amazing with the pictures of my husband and me in the background. 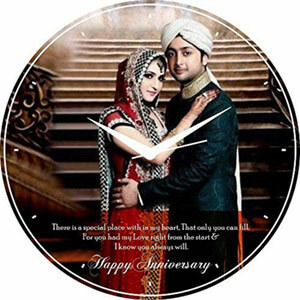 The price of this clock was economical and the delivery was also timely by giftalove. In all, a nice experience.